TODAY is a very important day in the roadmap that was rolled out by the ZIFA leadership, which will culminate in domestic football electing its national football leadership, otherwise known as the ZIFA Executive Committee, in December. 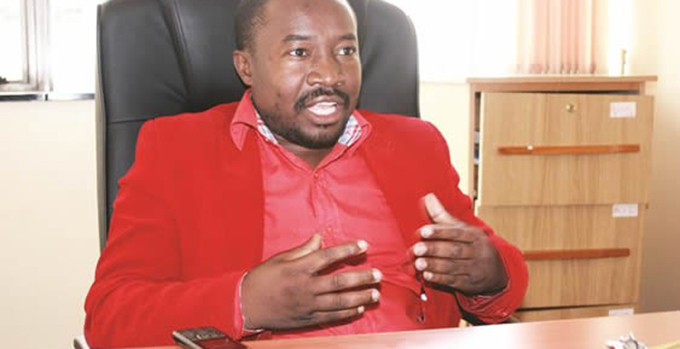 The Premier Soccer League, which is the country’s top-flight league, and provides 18 councillors to the ZIFA Congress, are set to meet in Harare today to confirm CAPS United president, Farai Jere, as their new leader while also bringing on board the committee that he will be working with. Jere was the only candidate who filed his nomination papers for the post of PSL chairman, and he is now set to become the substantive leader of the top-flight league for the next four years. 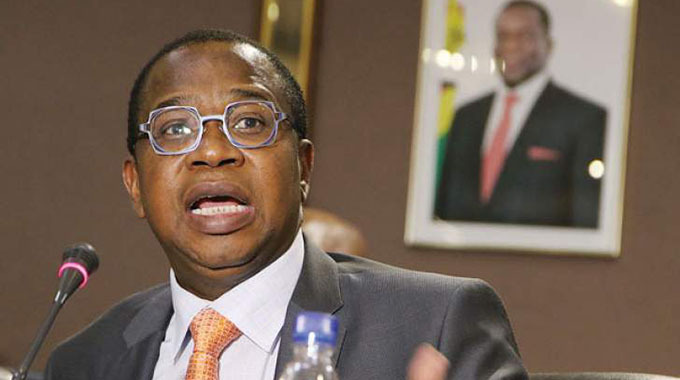 There have been attempts, of course, by some disgruntled individuals, including former ZIFA chief executive Jonathan Mashingaidze, to disrupt and discredit the process, for one reason or another, and this week we saw a flurry of activity by those opposed to the polls. Ironically, the same people who were crying foul, accusing the ZIFA leaders of hanging on to power after their term of office had expired, as they claimed, at the end of March this year, are the same people who are now opposed to the election process that has been unveiled. 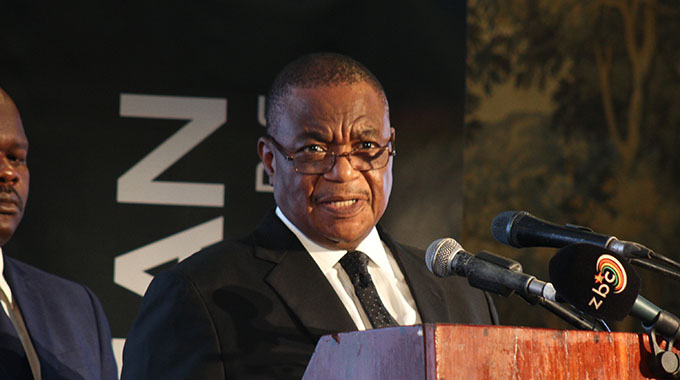 They claim that the playing field is not level, with some suggesting that the fees demanded for people to fight for a place in the leadership structures of domestic football are too high and the process is biased to ensure that the current ZIFA leadership, should they decide to fight for an extension of their term of office in December, win easily. We have always seen such shenanigans whenever the time for polls, either the ZIFA elections or the national elections, comes around with many claiming that the field is always tilted in favour of the incumbents. But that should not hold everyone hostage because elections have to be held, in football as in politics, and that is why we believe it is important that the roadmap which was unveiled by the country’s football leadership for elected officials to run the game should be respected and has to move without any hitches. There will always be people who cry foul, in sport as in politics, but that should not stop the movement towards ensuring that those who lead have the mandate of those whom they would be leading, through victory in elections. We have already seen what football can do in terms of uniting the globe, with tens of thousands of different nationalities having a grand global party at the World Cup in Russia which will come to an end tomorrow when the final is held in Moscow. Football is a very powerful tool and the time has come for us to use this game to unite our people, to cheer their spirits, and that is why it is important that we have an elected leadership that will take the game forward in the next four years. We cannot continue watching other nations, including some which are far smaller than ours, playing at the World Cup finals as if we don’t have the talented footballers who, if guided accordingly and given the right support, can also make it to such showcases. The PSL, which is our top-flight league, has a huge role to play in that mission and that is why we believe Jere has a huge task ahead of him in the next four years, to transform a league that has lost some of its glamour in recent years. We have been seeing a massive flight of fans from the PSL, who used to throng our stadiums to watch the domestic Premiership, with many of them deciding to stay at home and watch competitive leagues from other countries on television. The PSL has been struggling to retain its best players, with anyone who shows potential, being snapped by the South African clubs while, recently, we have seen the Zambian teams and those in Tanzania also coming to get some of the star players. This has left the PSL with only ordinary players who do not have the power to woo fans to come to the stadiums, and this in turn has seen clubs suffering because of depleted incomes from the gate receipts. About half of the PSL teams, including some of the traditional giants, are struggling to keep pace with the costs of fulfilling matches and paying their players and coaches. These are real challenges which the new PSL leadership, which is set to assume office from today, have to try and find solutions to so that the glamour of the domestic Premiership can be restored and we will start, once again, seeing clubs from our league making a huge impression in the CAF inter-club competitions.